Best Test Rubber Cement is ideal for mounting photos, cutting and pasting jobs, repairs etc, etc. 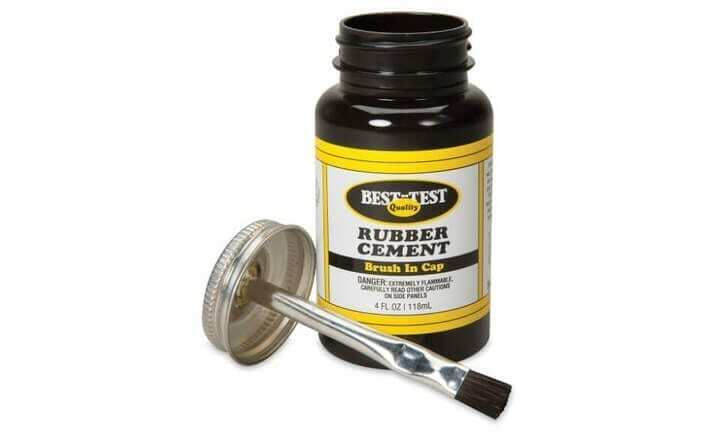 For easily removable bond – Brush an even coat on one surface – join immediately. To remove, peel gradually, starting at the edge. For Stronger bond – Evenly coat both surfaces then press wet surfaces together. 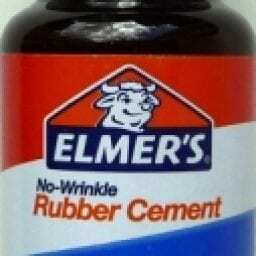 Excess cement rubs off easily, once dried.